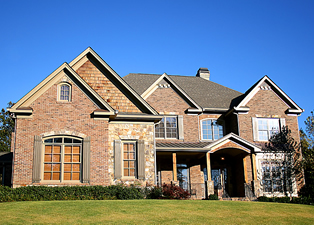 At R D Yerger, we’re accustomed to being the first at providing the best quality gutter inspections and installations. Since 1966, R D Yerger has consistently installed and repaired gutters time after time with professionalism and an experienced touch that shows our complete dedication for our home owner’s satisfaction. Our commitment is to provide you complete gutter solutions for protecting your home foundation and landscaping—saving you from costly roofing repair and foundation troubles. Finding the right solutions to your gutter problem is easy. RD Yerger only uses experienced installers in gutter repair and install only proven gutter systems when your gutters need replacing.